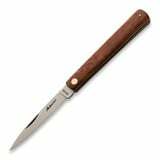 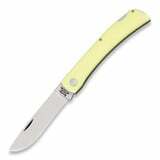 A pocket knife is considered to be one of the most important items that you need to have as your EDC. 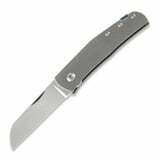 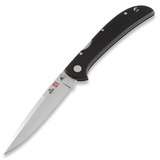 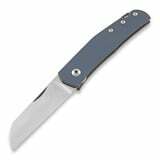 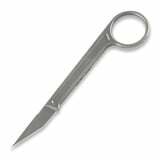 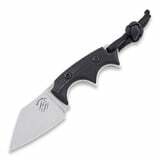 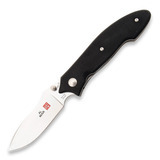 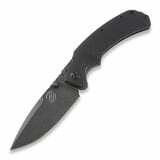 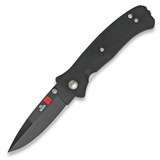 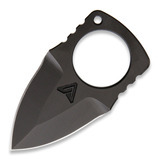 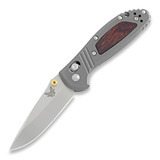 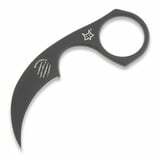 We have selected the most popular EDC knives into this product group. Foldin knives or neck knives, just choose one and make it your companion on a daily basis.